Episode 48: That’s the whole point. Mining. 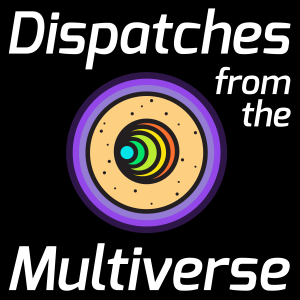 Episode 46: How many dimensions have you been to?